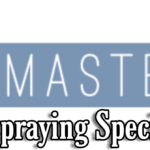 At SprayMasters We offer a wide range of services from industrial paint spraying, spraying plastic trim to component spraying, we have also been involved in spraying a barge boat. To hold the title of “SprayMasters” you have to be diverse, we have a solution for each and every project. 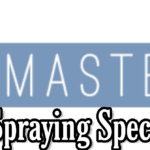 Our Spray technicians are some of the best sprayers, highly skilled & very knowledgeable, as a business we aim to provide high quality along with quantity across the board. 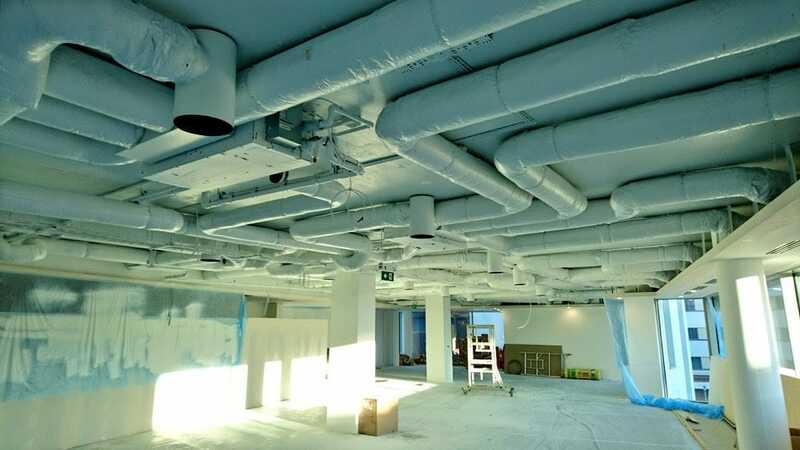 SprayMasters UK have delivered industrial paint spraying services & commercial paint spraying for a number of years, its seen us travel to spray silos, industrial chimneys, steel work on construction sites and much more, the number of things we can actually spray is endless. 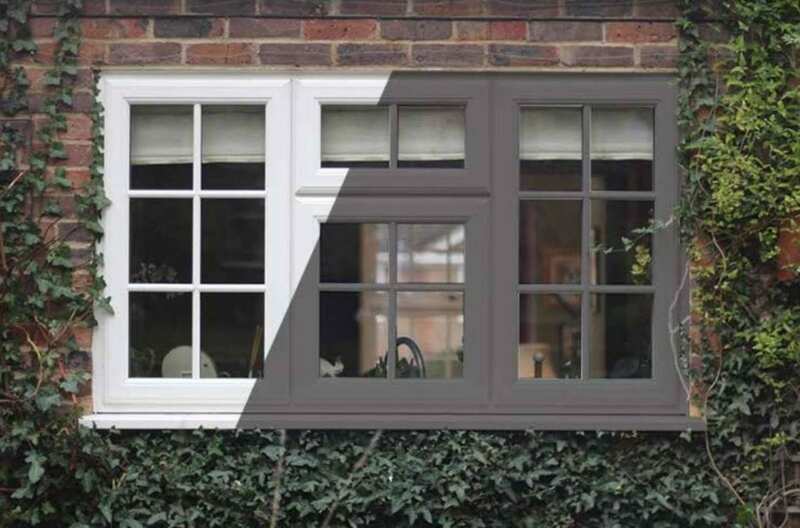 As a firm believer in quality products we only use the very best coating systems available to us, this ensures you get many years of protection & colour. We started spraying components in 2016 when approached by a CCTV company that wanted all their systems to be coated in RAL 7016 Anthracite grey, since then we have taken on a number of projects from automotive components to engineering parts. 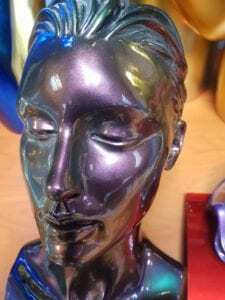 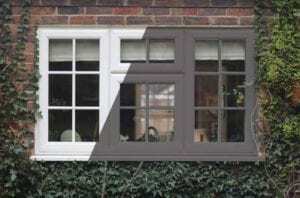 By having your items sprayed your are adding protection & furthering the life of the casement or component from being weathered.